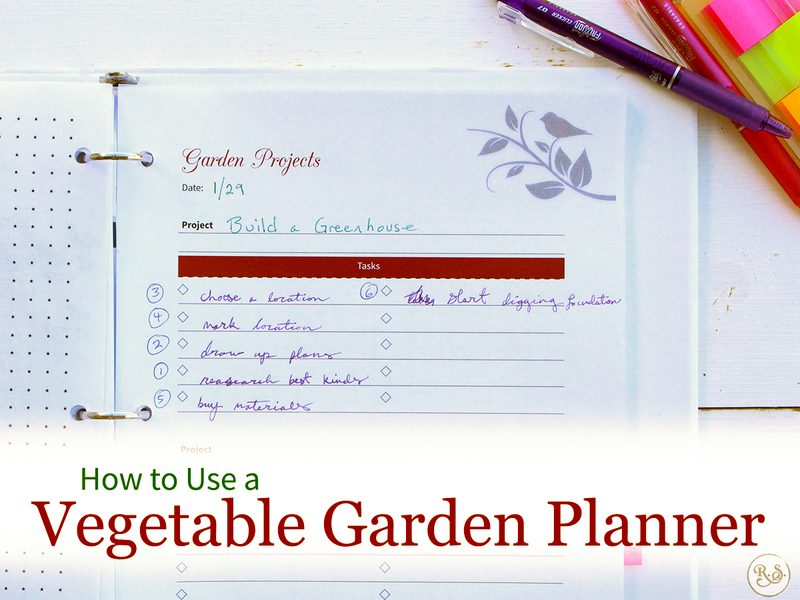 Use this vegetable garden planner to plan and track of your garden this year. 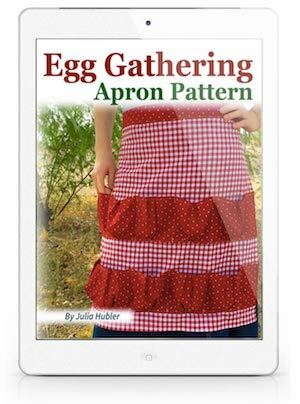 There is so much you can do with this 200+ page planner that today we are delving into the nitty gritty of how you can get the very most out of your new vegetable gardening binder. 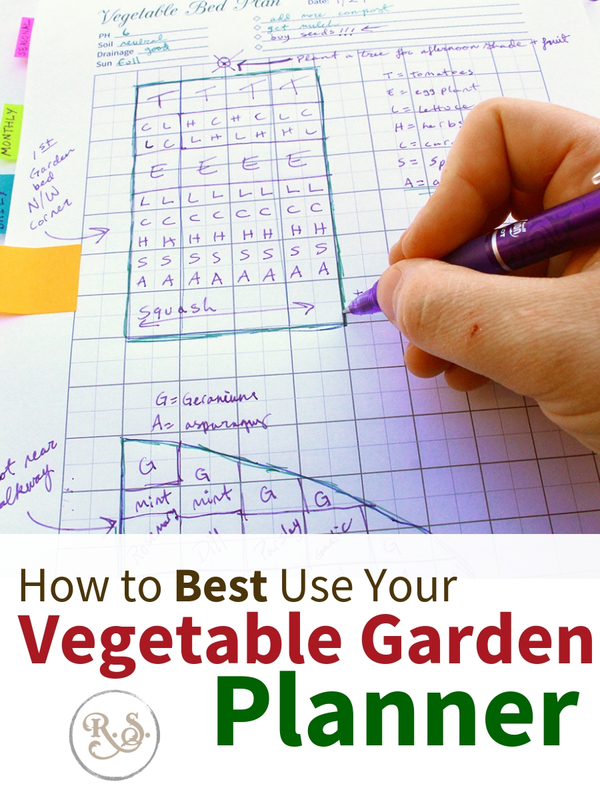 Why Do You Need a Vegetable Garden Planner? Let's face it—gardening can be a challenge. The great thing about keeping a gardening binder is that you don't need to keep guessing! You can write it down and look it up as many times as you need to. Plus it's all in the same spot and you know where to look, you don't have to dig in a three-foot stack of papers for that tiny 4x6" scrap paper you remember taking notes on. Note: Although this planner is designed to be printed from cover to cover, there are some pages you may not need to print. I suggest looking through the planner and deciding if there are any you don't need before you print it. For example, you may decide you don't want to keep daily and weekly chore notes. If not you'll save a lot of paper by not printing that section as it is a large portion of the planner. The planner is designed to be printed from beginning to end once. Go ahead and do that. You'll notice the cover and first few pages don't need to be in your binder, but rather on the cover and spine. You can slip the cover onto the front (providing your binder has a clear slot made for a paper cover) and cut out the correct binder spine and slip that onto your binder's spine. Now hole punch the rest of the pages and clamp them into your binder. At some point you may find that your garden needs more of one page than I have included. Just go into the PDF and find the pages you need extras of and print as many additional copies as you need. Then add them to your binder. *Psst! 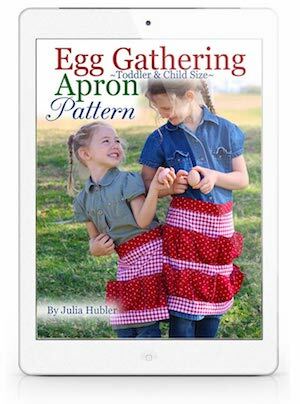 * Don't forget: This PDF is intended to be a one-time purchase. Follow these same steps next year to set up your new year's gardening binder. Okay. Enough of all that. Lets get to the planning! A simple pen or pencil is all you need. Sticky tabs are so useful and help you find the different sections of your planner without having to count pages every time. Insert the sticky tabs where you need them and you'll always turn to the right page. The pens are colorful and fun. Plus they are erasable which is so nice when you're probably going to feel the need to erase and start over more than once. Place your sticky tabs on any of the pages you will want to turn to often. Keep one on the calendar month, Weekly & Daily page for the week for sure. Add any other where you need them. Move all of your tabs as the year progresses. You have it printed and sitting there. Now it's time to draw up your plans! You only know what your land, garden plots, beds, etc. look like in your backyard so I can't give you details on that. My main goal here is to try to help you pull out as much from this planner as possible. This section is one that you may be most likely to over look, but don't pass it by too fast. You'll be so glad you did this a few years from now. You'll be able to look back and see the growth and realize that you have gotten closer to your end goal. On the page Garden Goals & Plans you can set your big picture, where you want to be in ten years, goals. Having these in the front of the planner is on purpose. You want to know in all of your detailed, nitty-gritty chore work that you have an over-arching goal in mind and you are headed in a set direction. Even if it's hard for you to come up with these goals, write down something. Remember this is not a hard-fast plan you're locked into once you start. Your plans and goals will grow with you as you live life. No plan will come to pass just as you planned it, but that's a good thing. Just learn to love the journey. The next few pages in your Vegetable Garden Planner are for any large or medium-large Garden Projects you may be planning this year. List the project at the top, and then list out the smaller tasks you need to accomplish to complete that goal. You can list out the tasks in any order, then go by each one and number them so you know where you need to start. Check them off as you complete each task, and you'll see your final project coming to completion. Next we are going to focus in on the months. You'll see a Monthly Garden Chores page at the beginning where you can list ten of your top goals for the month. Following this you have Calendar Pages and Notes About Each Month where you can plan ahead, and also keep records of what happens when. I really like to write important things on the calendar so I can go back and know when I planted my seeds, or transplanted a vegetable, etc. Do You Have a Plan for Your Garden This Year? 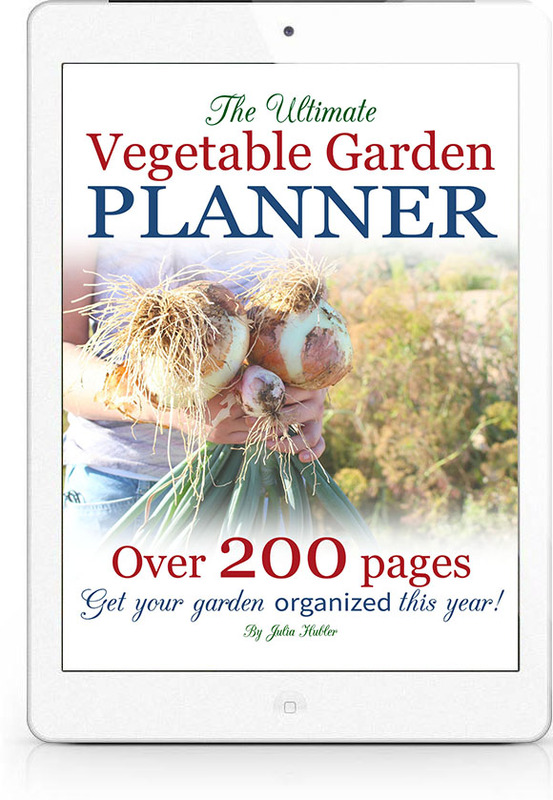 Check out The Ultimate Vegetable Garden Planner. This planner is 200+ pages and designed to be everything you need to plan and record your garden this year. Start your garden planning now! The Weekly & Daily pages are ready to track the specific, small chores that you do every day. They also help you keep track of any once-a-week or twice-a-week chores you need to remember to do. Opposite of each chart, you'll find the Weekly Journal pages where you can take notes of anything important that happened that week, or anything else you care to remember. The Birds-Eye View Garden Plan pages is where you can draw out your whole garden, and yes it probably will be really tiny. But it's really good to have this before you fill out the following pages. After you draw the birds-eye view, you can label each bed and gardening spot so you can identify the beds and know where they are in your garden on the following pages. The Vegetable Bed, Flower Bed, and Herb Garden Plans are all ready to be filled in with whatever transplants and seeds you want to plant. The graph paper helps you plan it all out easily. Here is when you can have fun. You can use markers or colored pens to make your gardening plans into a piece of art. The Orchard Plan and extra graph pages are a bonus and can be used or not. You can also add trees to your birds-eye garden plan as well, and don't need a separate orchard section. As you'll notice this is a large part of the planner. Much of that is due to the fact that keeping records is very important. 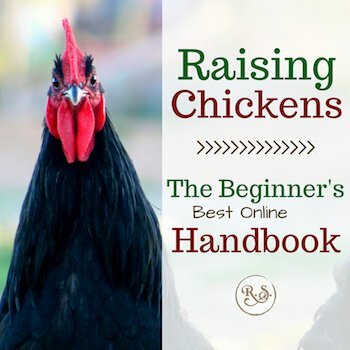 They will help you best know how to act when the next garden season rolls around. 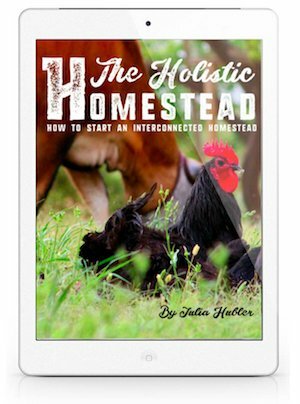 The first pages you'll find in this chapter are the Seed Starting, Cutting & Transplant Logs. Add any information you can as you may wish you had in future years. The Harvest Records are important to figuring out so much in the end. This is where you see how well you did, and what you need to plant or less of next year. Do your best to assign a monetary value to what you harvest. This will help your end-of-the-year monetary calculations...Don't stress over this too much. Remember it's just an estimate. Next up are the Pest, Weed, Crop Rotation, and Soil Amendment Trackers. There are so many options with these pages. You can track pests and note which remedies work best, and same with the weeds. Crop rotation is important in organic gardening and this tracker can help you follow that. Soil amendments too can be overlooked. But again, this is important info you will wish you had a few years down the road. The Garden Budget Plan will help you know and plan before hand where best to spend your gardening funds. Like all budgets, this will help you make sure you spend your money where it's most needed. 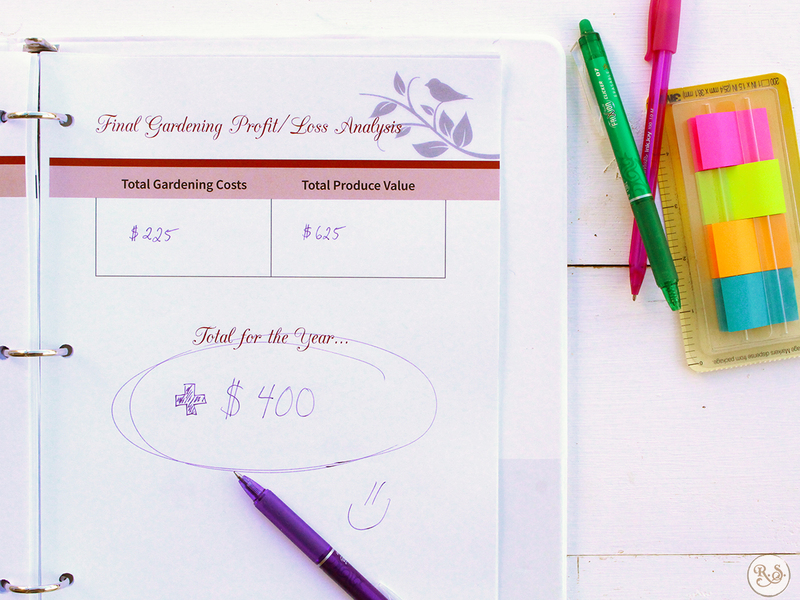 The Garden Expenses Tracker is all ready for every transaction made in the name of gardening. Jot everything down here and that leads you up to your final record keeping pages. Lastly, use your end-of-the-year profit/loss analysis (pictured above) to see how the amount of produce you harvested compared to the money you invested over the year. 6. The Final Vegetable Garden Planner Chapter: "Tools Plus"
Check out this last chapter early on in your planning phase. You'll find a Companion Planting Chart which can help you know which vegetables want to be planted near each other and which vegetables don't want to be planted by each other. There's also a Natural Pest Repellants chart that shows you which herbs ward off different pests. You can grow a specific herb if a problem arises, but remember it's best to include as many herbs throughout your garden as you can. These herbs also draw in the good bugs like bees, butterflies, lacewings and more. There's no need to go skimpy on the number or variety of herbs. You'll next find a Garden Wishlist, Gardening Notes, and a Contacts Page you may fill out accordingly. Lastly in my full Vegetable Garden Planner, you'll find the bonus bullet journal pages. You may be wondering how to use these, so here are some of my thoughts. The list of possibilities is endless! 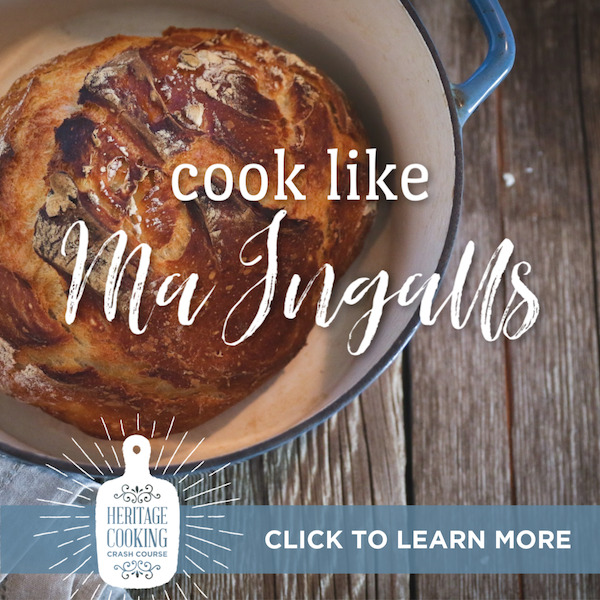 But here are a few ideas to get your creative juices going. Use in place of the graph paper. In the chapter Garden & Bed Plans you'll find graph paper ready for you to draw out your garden and beds. 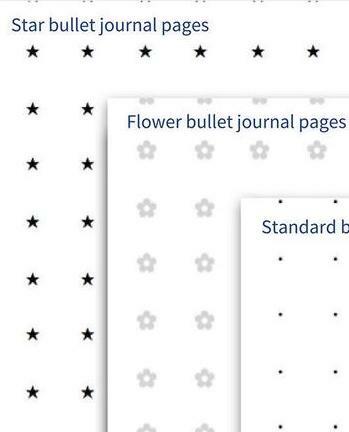 However, if you prefer you can use the bullet journal pages instead of the graph paper--this is totally up to your personal preference. Take gardening notes on them. Who says you have to use just the plain lined paper? You can write across the bullets and add additional note pages wherever you want them. As always, thanks for stopping by. 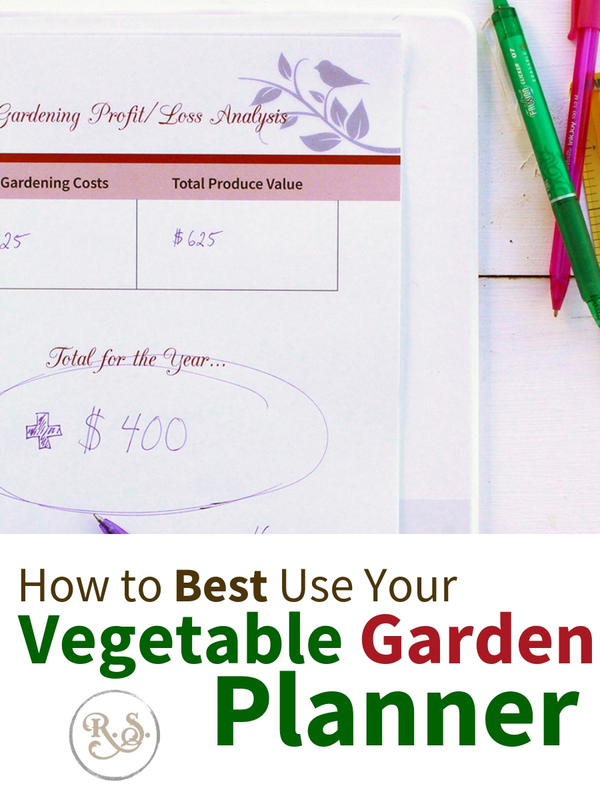 I hope you enjoy using your Vegetable Garden Planner I also hope you found something helpful in this article that will make your garden planning more efficient and easier.